We’re focused on improving the lives of coaches so they can more easily attend to the individual needs of their athletes. 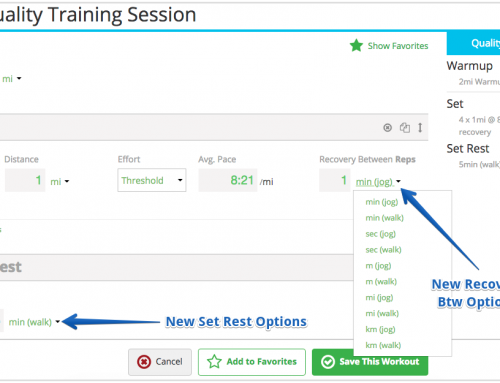 This video shows how easy it is for a coach to save workouts and training templates and then apply them with the appropriate training paces. Save an enormous amount of time by creating templates and organizing them into folders for reuse later. There is no limit to how many templates or folders you can create. Save Quality Sessions so you don’t have to keep rewriting the same workout. Utilize the clone feature to quickly drag and drop rest or Easy days. This feature allows coaches the ability to create long templates very quickly. Save notes on workouts so you don’t have to keep repeating instructions and tips for certain types of workouts. 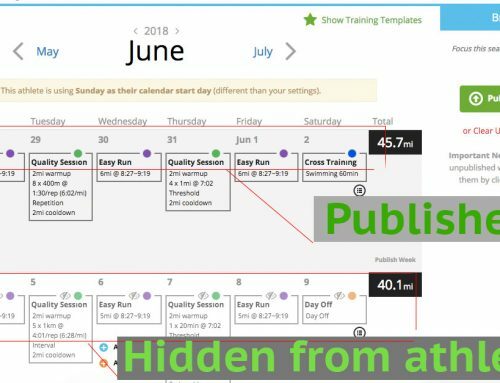 Apply a training template by clicking Show Templates on the Staging calendar, then choose start or end date. The template will upload automatically either counting backward or forwards from the date you choose. Convert your entire template to metric upon upload. 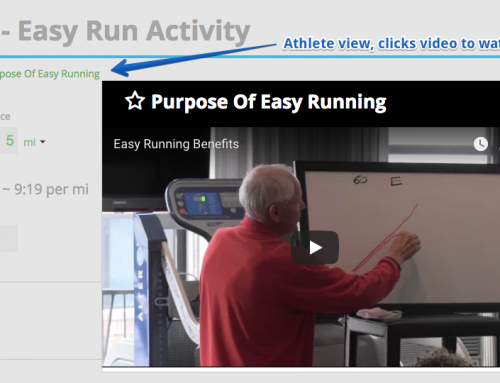 First, choose the athletes (right sidebar) you plan to publish training to. Then, make final tweaks/adjustments before publishing. 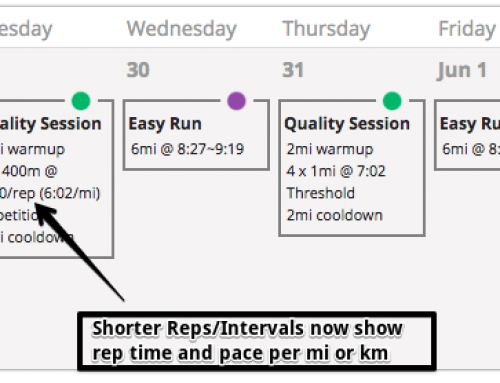 Afterwards, you can see how the workout paces were customized by navigating to an individual athlete’s calendar. 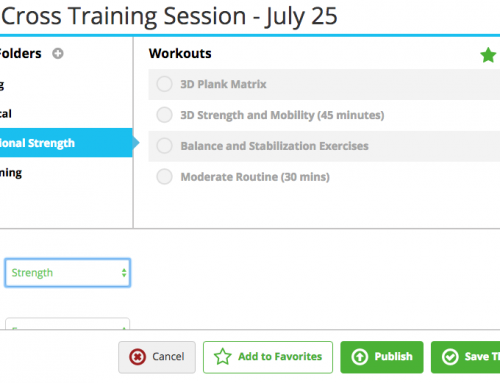 Add a new athlete to a previous publish without having to rewrite or re-add training templates. Edit published training if you need to fix or change workout(s) and then republish.